LARGEST LOT IN THE NEIGHBORHOOD!! 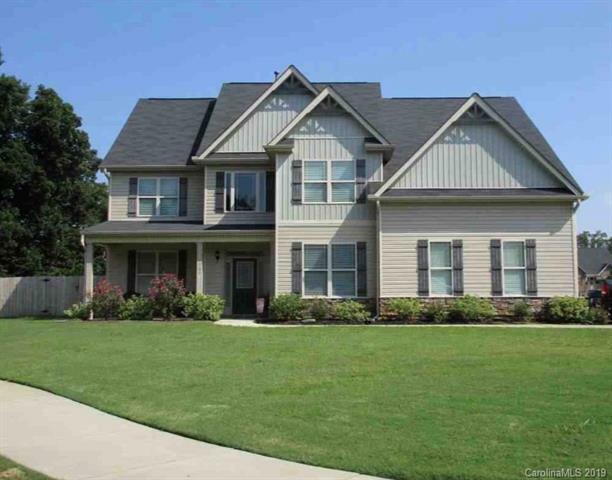 Don't let this immaculate home slip away! Not a stitch of carpet in the main living area! 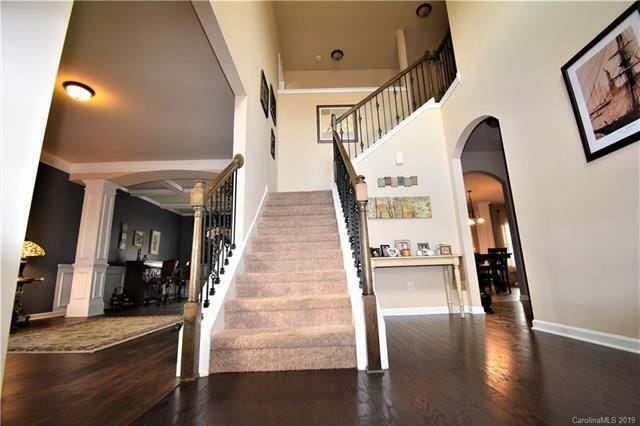 Beautiful 2 story entry way leads to the spacious eat in kitchen with granite counters, an island and stylish back splash that is open to the family room with gas fireplace. Separate dining room, formal living room, half bath and a bedroom with a full bath adorn the main floor. 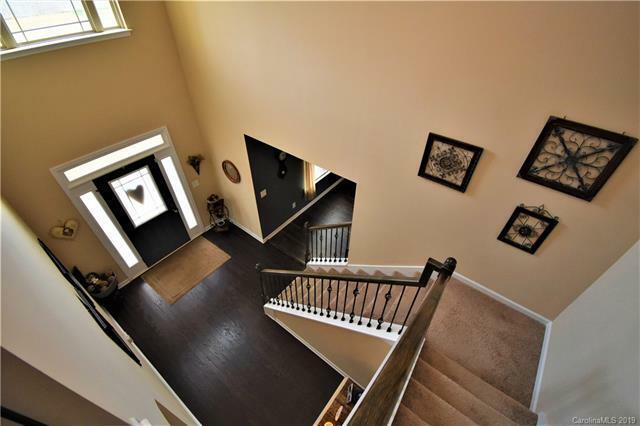 This home features dual staircases leading upstairs to the master suite, JR master suite, and 2 additional bedrooms with a Jack and Jill bath. Laundry is also conveniently located on the second floor. The large back yard is fully fenced with a 6' wooden privacy fence. 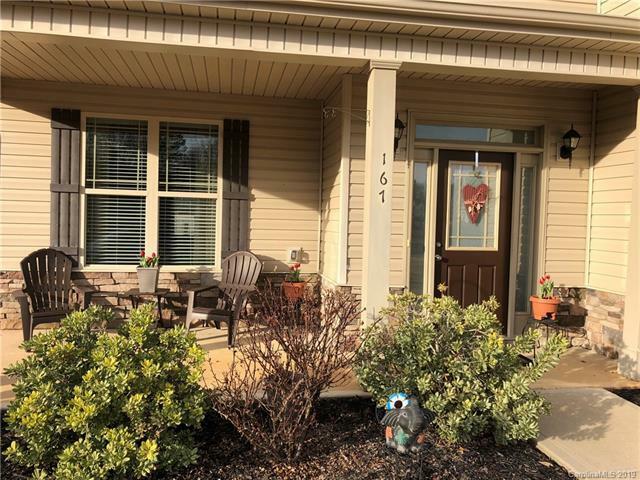 Enjoy the beautiful custom stone fire pit with lighted river rock walkway and surround or relax on the 12' x 24' covered patio with dual ceiling fan and recessed lighting that is wired for a TV. Don't forget the upgrades to the garage! Built in shelves and a desk make this a perfect man cave! Make this house your HOME!! !